On December 25, 2009, James Victor Chesnutt died aged 45. 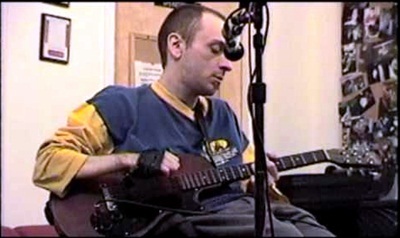 He was songwriter and musician (guitar, singer), Chesnutt collaborated with many musicians and bands including Bob Mould, Widespread Panic, Elf Power, Danger Mouse, Lambchop, Bill Frisell and Jonathan Richman. He recorded 17 albums during his career. Previous PostOn December 25, 2009.Next PostOn December 26, 2006.